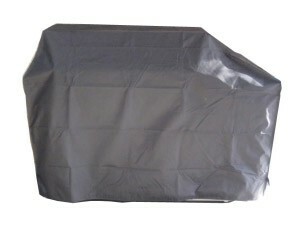 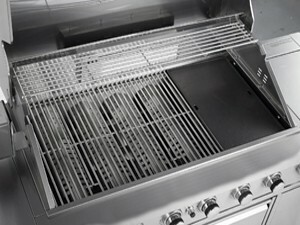 No expense has been spared in our quest to build the best barbecues and outdoor kitchens available in Australia today, certainly at anywhere near the price of the ChefMaster Galley series BBQs and outdoor kitchen combos! 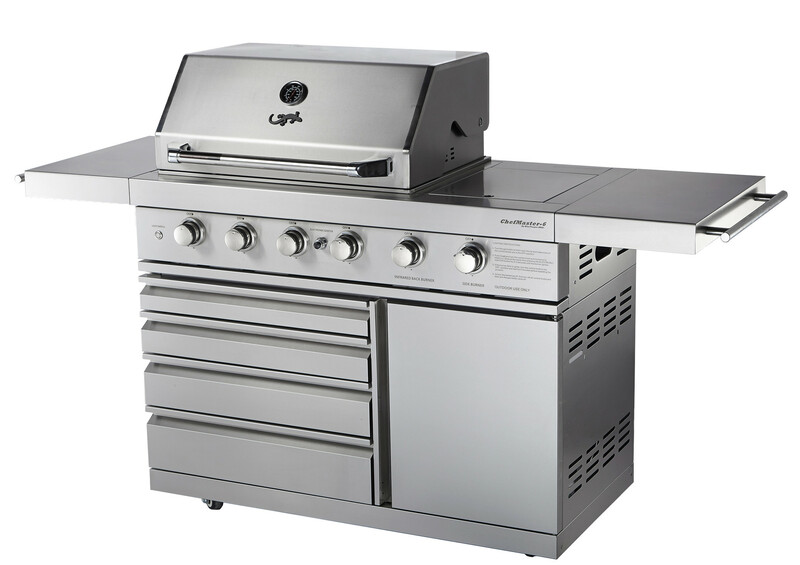 And the features are outstanding – top of the range 304 grade stainless steel construction, halogen under hood oven lights, blue led lights on the control panel, and the list goes on and on. 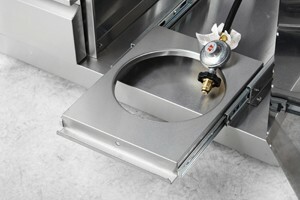 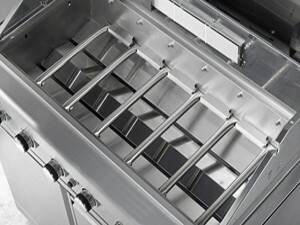 And this model can match up with any of the Galley Series Oudoor Kitchen modules. 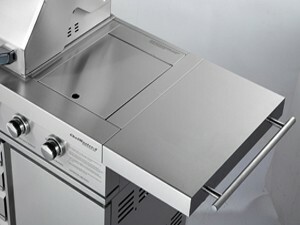 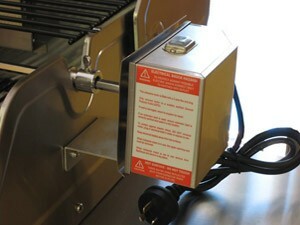 But there is more to the ChefMaster range than just great looks and features.